BMW will introduce at this year edition of the Geneva Motor Show, which will take place in March, the facelift version of the 3-Series model. 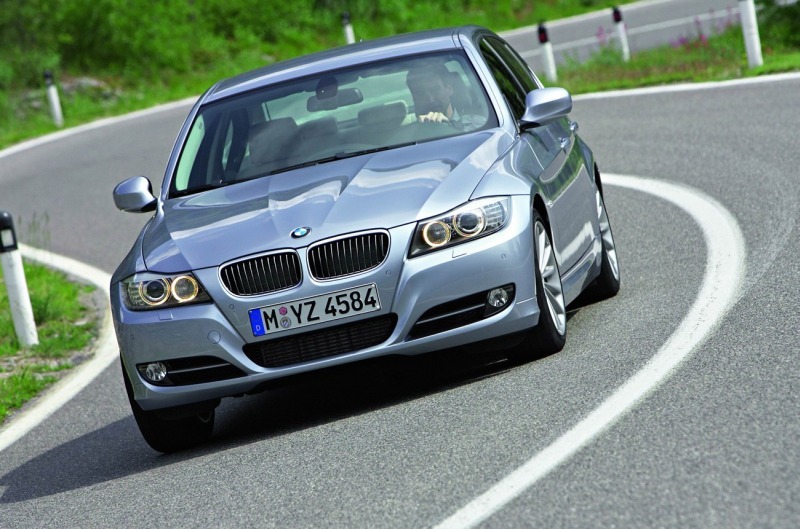 New generation of Bavarian sedan will come to market in 2012. As you can saw on the set of spy photos in November, the facelift applied to the 3-Series, which will cover both the coupe version, and the convertible one, will be a redesigned front spoiler, new front and rear lamp units and a new rear bumper. Also, side sills will be fitted with a new design. One of the main changes is that the top of the range, 335i will receive M Sport package, exclusively with 19-inch alloy wheels. Also, automatic transmission will be the same for the current model and can be operated manually from the paddles mounted behind the steering wheel. 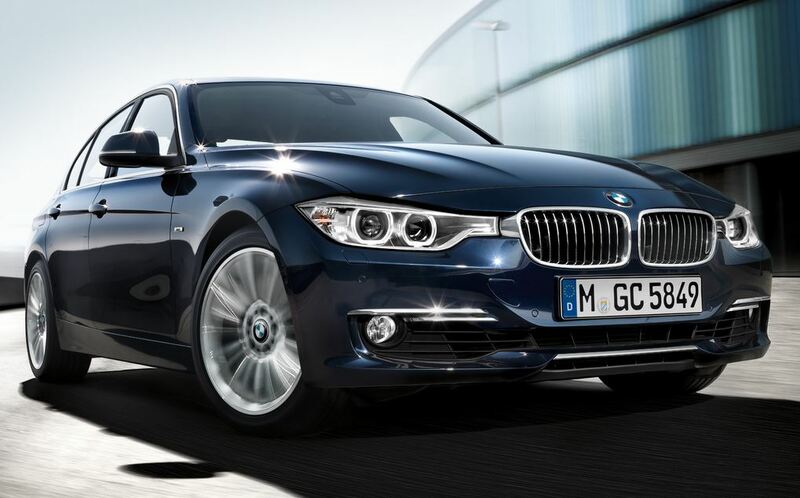 But the big news is that the 3-Series range will be upgraded with a new “is” version, which will be available only for the 335 model. It will develop a maximum output of 335 horsepower at 5900 rpm and 450 Nm of torque, which can reach 500 Nm with the overboost function. 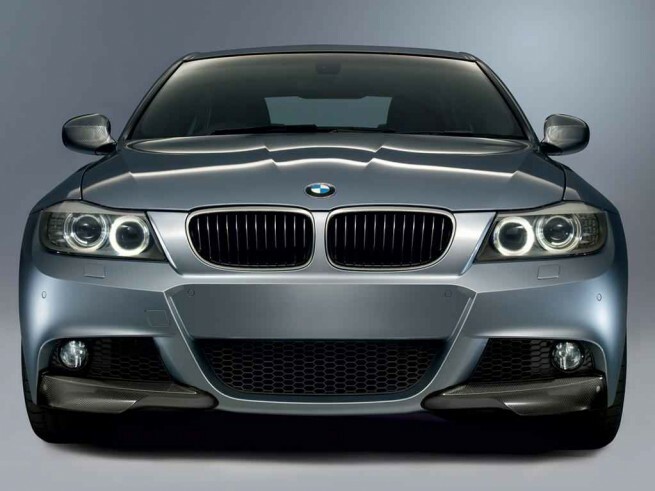 According to an insider, the new BMW 335is will be coupled to a DCT transmission or to an automatic Sport. 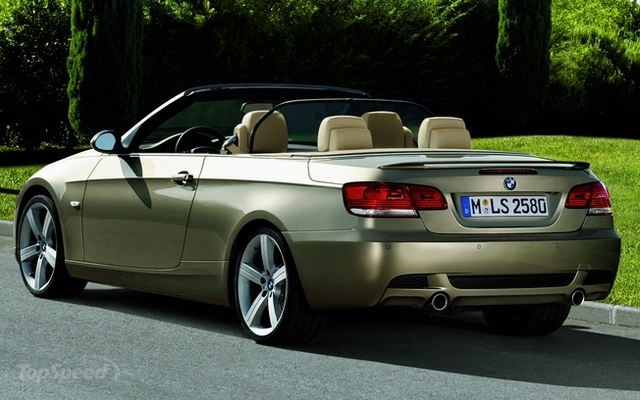 The new 3 Series Coupe and convertible versions will be presented at Geneva, and sales will start later this year. Is it confirmed that the 2011 3series will be available as a Hybrid?